Analysis of the images and videos of the landslides in Palu by Tonkin + Taylor scientists and earthquake engineers indicates that they are much more suggestive of quick-clay* landslides than liquefaction induced lateral spreading. This is a very important observation as it has implications for the stability of surrounding areas under further earthquake shaking, and for the rebuild and recovery. Identifying the cause of the ground movement, that caused extensive damage to the built environment, is fundamental to understanding the potential for future hazards and informing recovery and rebuild decisions. 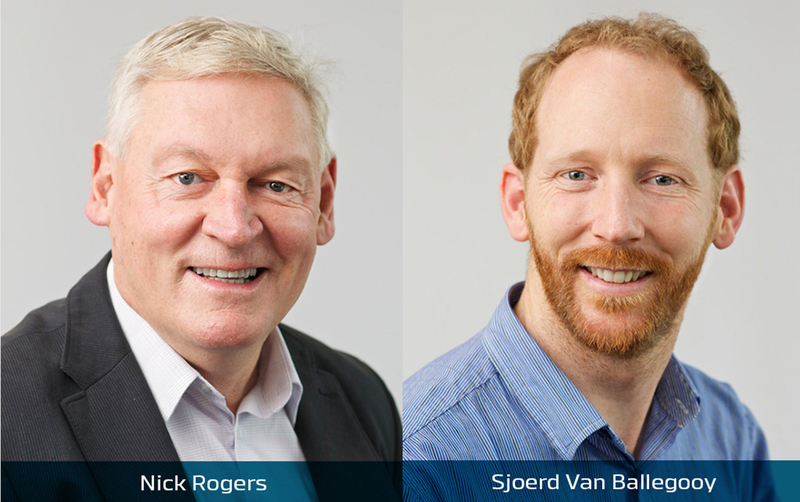 Dr Sjoerd van Ballegooy and Nick Rogers led the geotechnical response to the Christchurch Earthquakes and are NZ’s leading liquefaction engineers. Dr van Ballegooy is an internationally recognised liquefaction expert. “These observation are based on visual analysis of the images and videos and without the benefit of soil test data indicating the subsurface ground conditions”, says Dr van Ballegooy. “It doesn’t look like liquefaction induced lateral spreading, instead it looks more like quick-clay landsliding”. “Understanding the mechanisms are important, for example, if it’s liquefaction induced landsliding then specific ground improvements would mitigate liquefaction and lateral spreading in future earthquakes. But, if it’s quick-clay landsliding then rebuilding may not be a practical option and adjacent areas, with similar soil conditions, may be at risk under future earthquake shaking”. * Quick-clay describes materials that have very high sensitivities, high peak strength and very low residual strength. (Abuhajar, Osama; El Naggar, M. Hesham; and Newson, Tim, "Review of Available Methods for Evaluation of Soil Sensitivity for Seismic Design" (2010). International Conferences on Recent Advances in Geotechnical Earthquake Engineering and Soil Dynamics. 27.